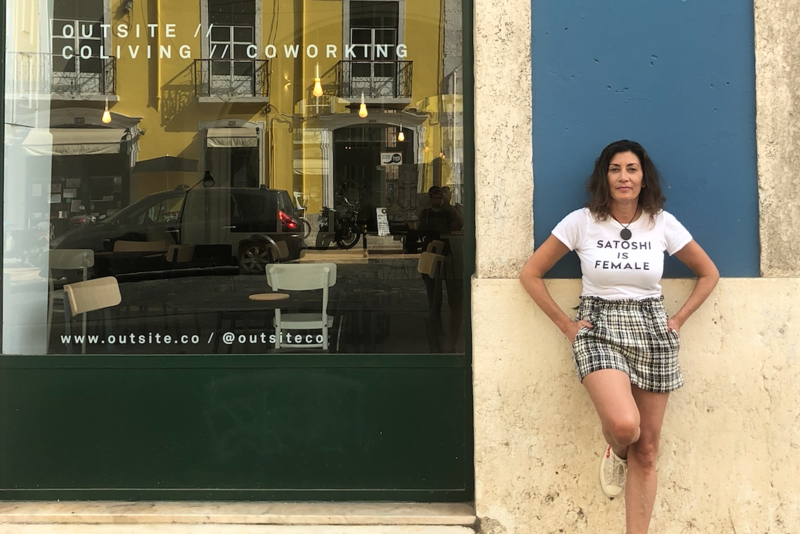 Outsite Member Peg is originally a New Yorker, but right now, she's hopping around Europe, using Outsite as her base. Check out how she runs her social media agency whilst travelling around the world. Peg: I am a digital marketer, Founder of Social Diva Media, a social media agency and have been working on a lot of Crypto/Blockchain projects. I am an advisor/consultant for several Blockchain companies & it's very exciting to be a part of the next technology wave. Besides the possibilities of global impact for social good, the people in the Crypto/Blockchain space are some of the smartest, nicest, open and interesting people. I love to travel, meditate, surf & explore. Peg: I actually consider myself an 'Undercover Nomad' I am based in New York City while taking advantage of the digital nomad communities while I travel for work. It gives me a community based work style when I travel anywhere in the world. Outsite gives me a 'soft landing' for any destination. It's a great community of like minded, globally active, co-workers to tap into upon arrival. Any advice for 9-to-5 workers looking to make the leap to nomadism?9-to-5 hasn't been in my vocabulary since I founded my first company. However, from what I can see Nomadism gives people, autonomy, flexibility & freedom to travel and experience cities like a local. Catch up with Peg on LinkedIn, Instagram, or check out her agency Social Diva.